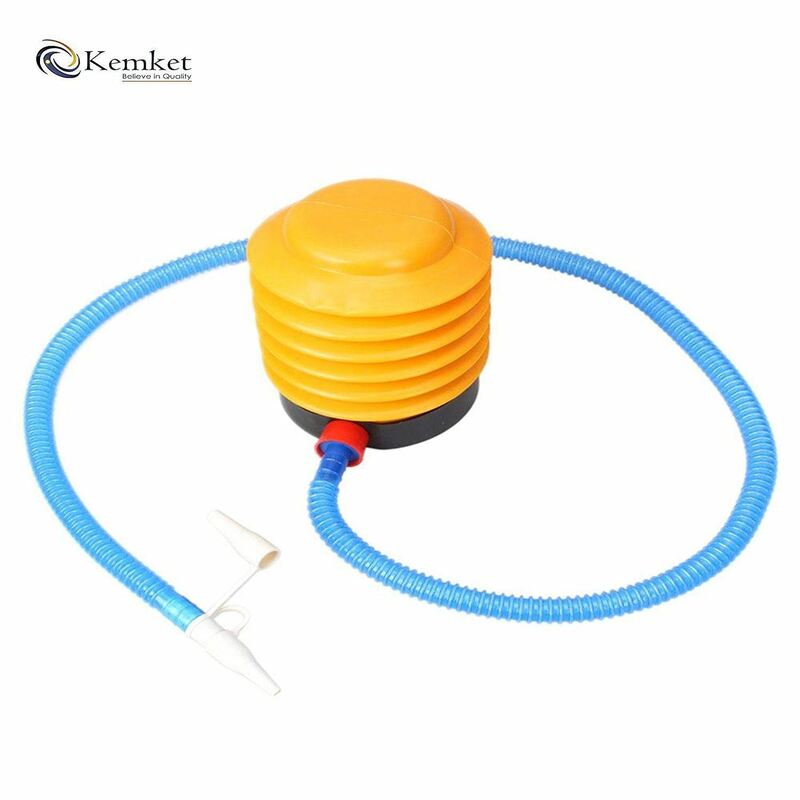 Kemket is dedicated to offering premium exercise products and offering excellent customer satisfaction. We want you to achieve your fitness goals with products that are going to be durable, effective and stylish. The Kemket exercise yoga ball is very versatile. You can use it as part of your Crossfit, yoga, Pilates or ab routine, sit on it at work as an 'office ball' or it can even be used as a pregnancy aid. 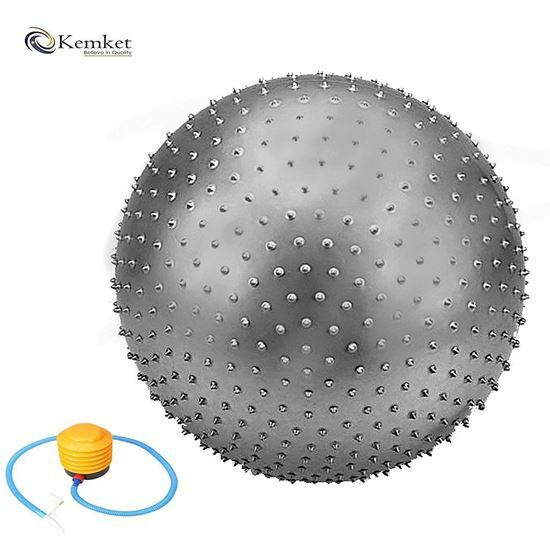 By using the Kemket exercise ball you will be helping your body feel and perform better. Use the tough core exercise ball with peace of mind due to it being burst resistant. If you are looking for the ultimate support and durability in an exercise ball, you need look no further. 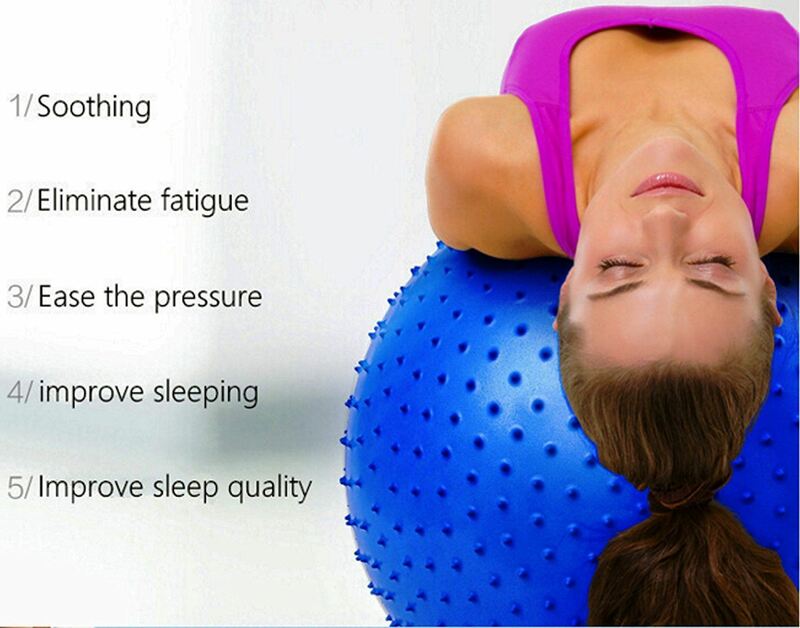 This fitness yoga exercise ball can help you achieve muscle and tension release for all parts of the body. Suitable for a wide range of abilities, from the beginner, injured or elderly individuals to experienced athletes - has an anti-slip surface. 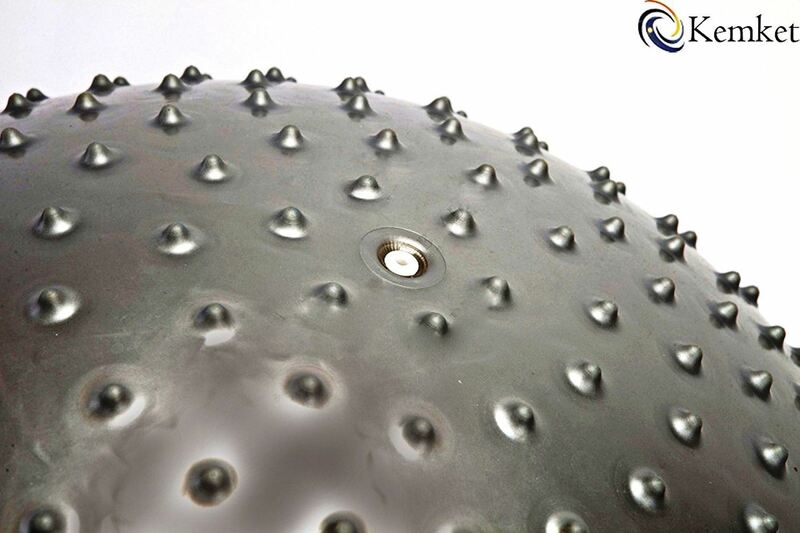 The surface also promotes sensory stimulation and is perfect for body dexterity exercises. Perfect for improving your balance, stability, core and abs. This yoga exercise ball is made of durable material for long time use. Burst resistant, dense rubber walls offering superb support and control.